Lindsey A. White shows her strong commitment to public service in multiple areas of her life. As a trial attorney for the Equal Employment Opportunity Commission, she advocates for victims of employment discrimination. She also is a board member for the University of Maryland Francis King Carey School of Law Alumni Board. 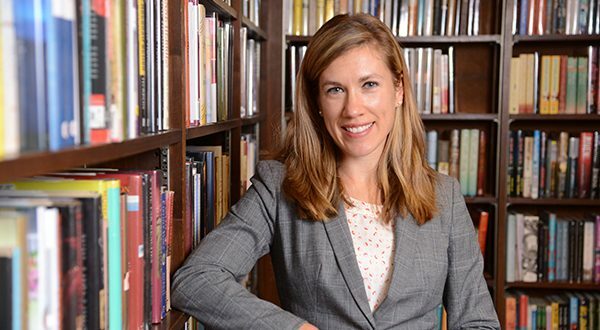 “I joined because I want to help mentor law students with respect to course selection, internships, clerkships and career options and give back to the law school,” she said. She serves as secretary for the Mount Washington Improvement Association Board and co-chair of the Northwest Park playground committee. “I am passionate about making Mount Washington a wonderful Baltimore city neighborhood,” she said. White also dedicates time to children as a youth soccer coach and as a Daisy Scout Troop co-leader. Her goal is to help develop future leaders and encourage leadership skills in the children.